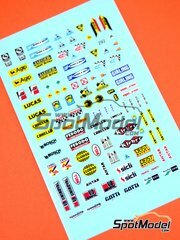 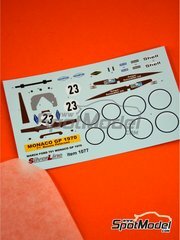 Here's the solution for all those decals you always wanted to have but no manufacturer have ever released: just do them yourself! 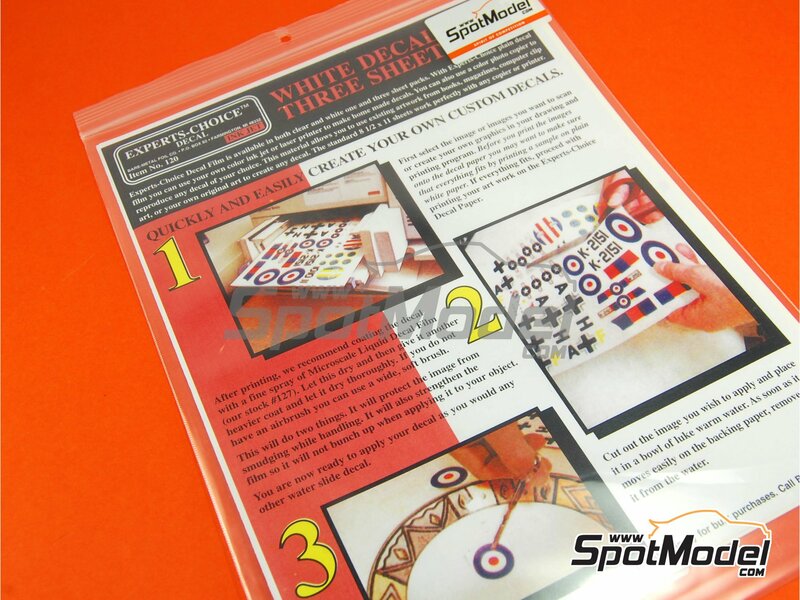 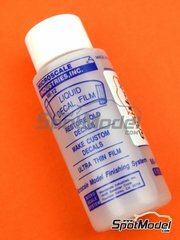 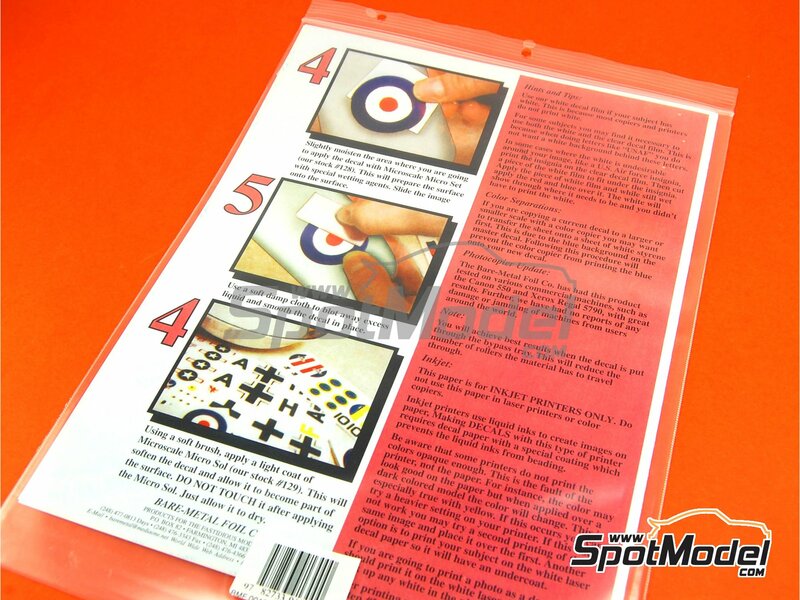 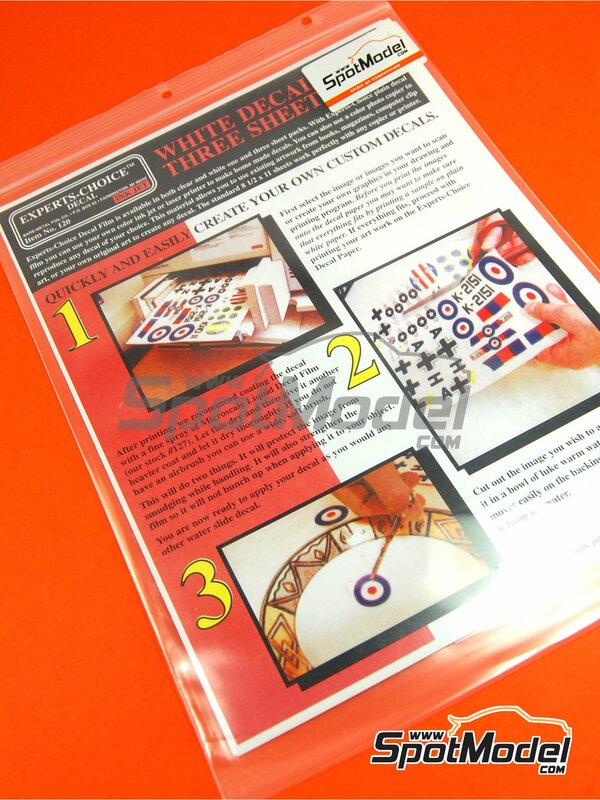 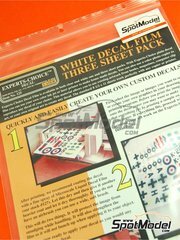 With this inkjet printer white decal paper, you could make all your dream designs come true easily. 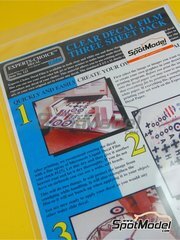 Just design them using your favorite program, print them, coat with any acrylic clearcoat and you're done! 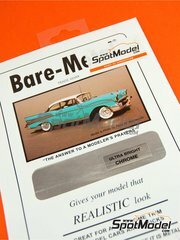 Manufactured by Bare Metal Foil Co with reference BMF-00120. 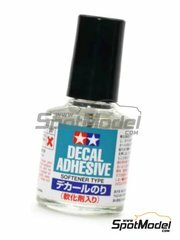 Package measures 230 mm x 320 mm x 1 mm (width x depth x height), weighting 60 g.
This item is not suitable for children under 18 years old. 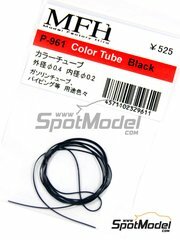 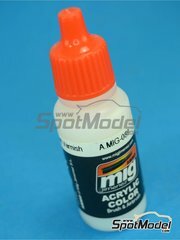 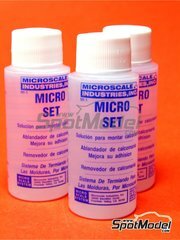 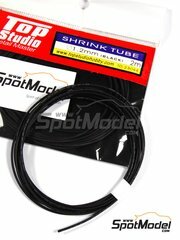 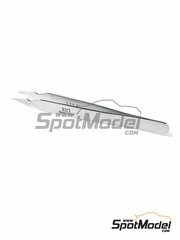 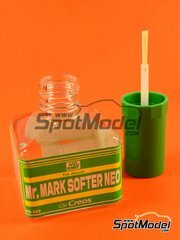 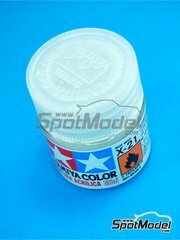 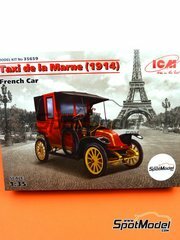 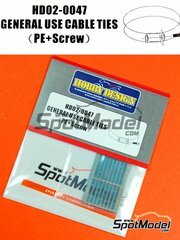 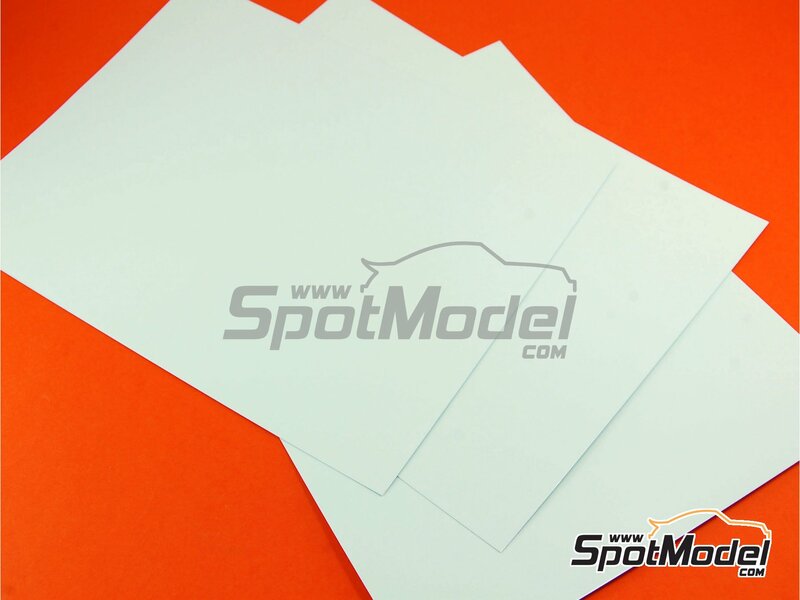 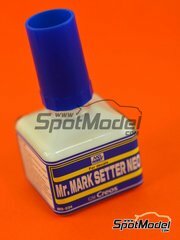 SpotModel recommend this item for advanced modellers and professionals with high experience on building cars and bikes. 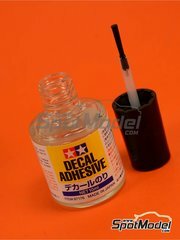 Read carefully all instructions. 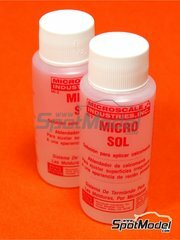 Other 2 customers have it in their cart. 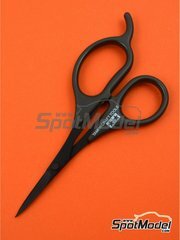 Email notifications will be sent to your registered email address.